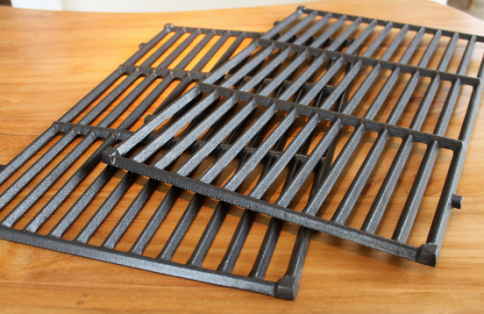 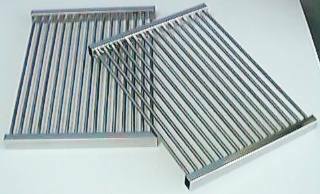 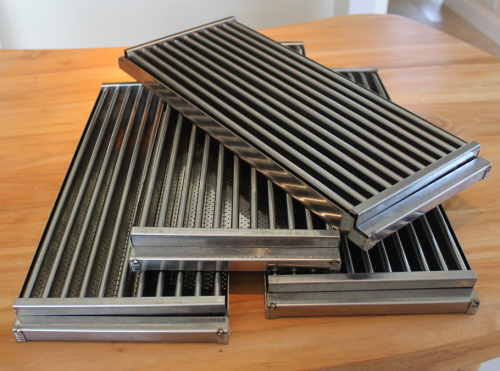 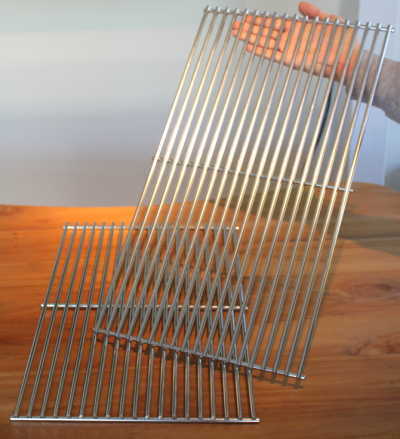 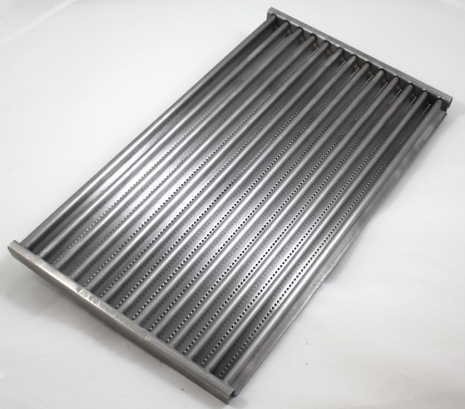 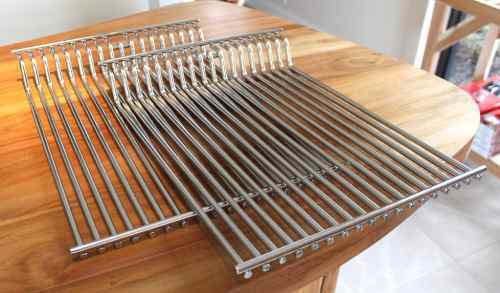 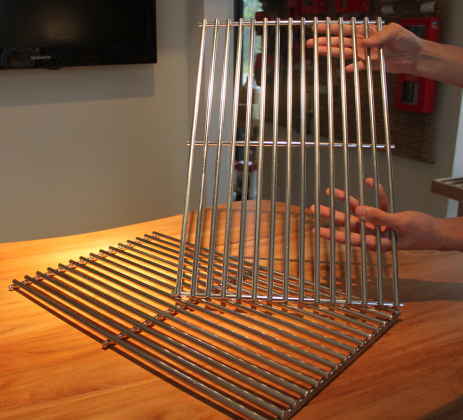 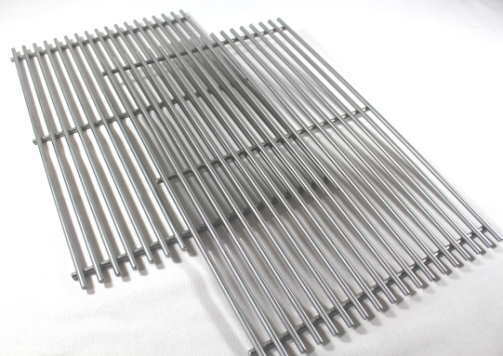 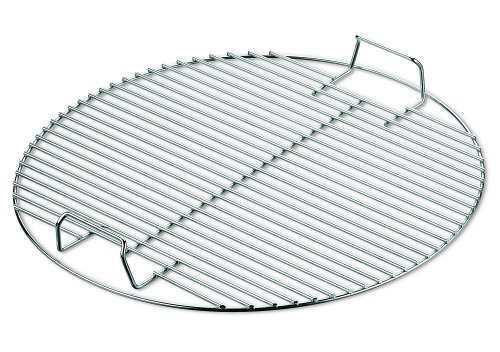 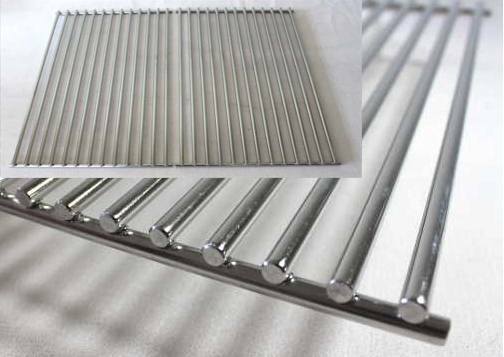 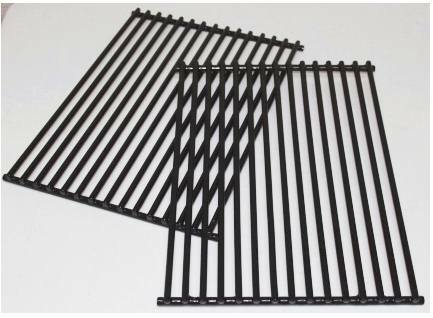 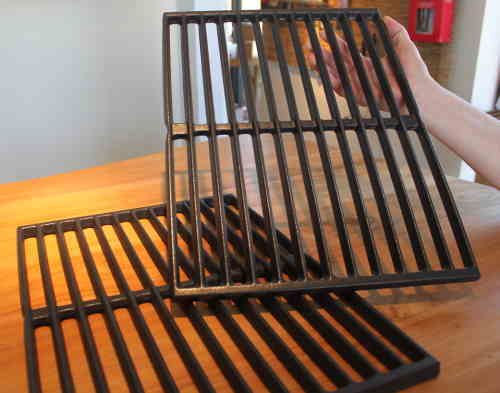 Single piece 1/4" solid rod stainless steel cooking grate. 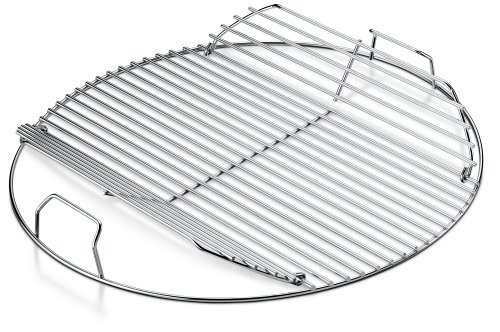 Fits Charbroil Advantage Series "4" burner models, "2015 and newer" as well as many other brands/models. 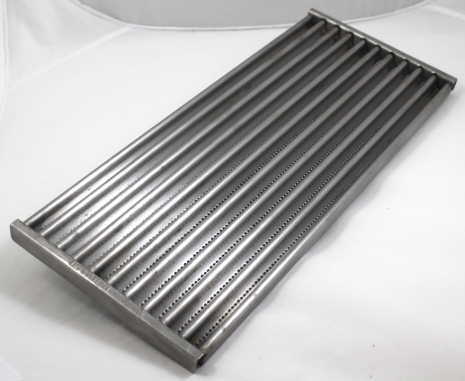 Measures 16-15/16" front to back X 8-5/8" wide. 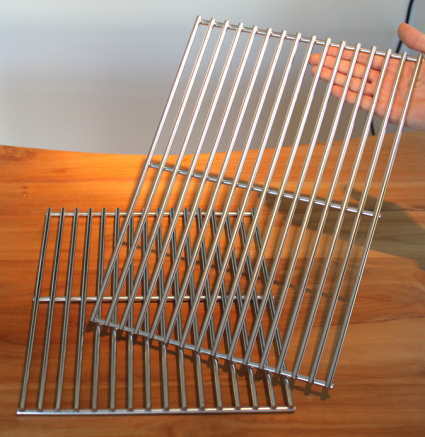 Sold individually, more than one required. 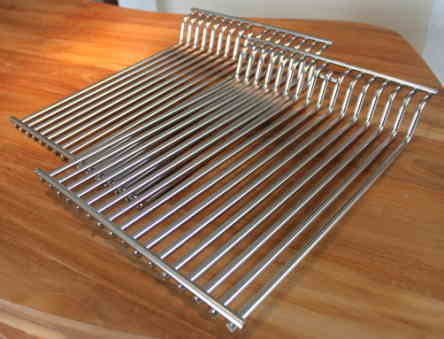 Charbroil OEM Part.